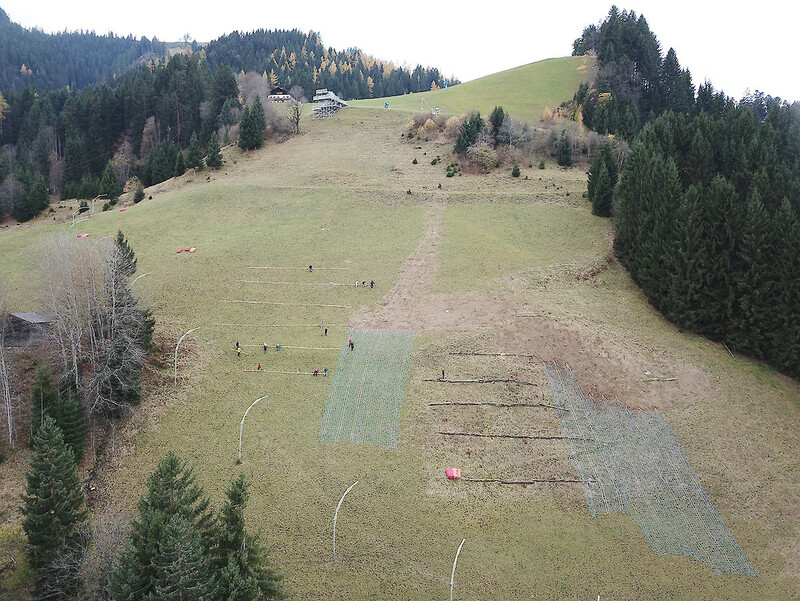 Piste Team members worked on the Hausberg on Sunday, 5th November. 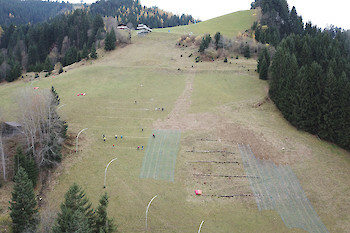 New snow retention nets were installed, as well as a temporary avalanche barrier. Many thanks to all those involved!